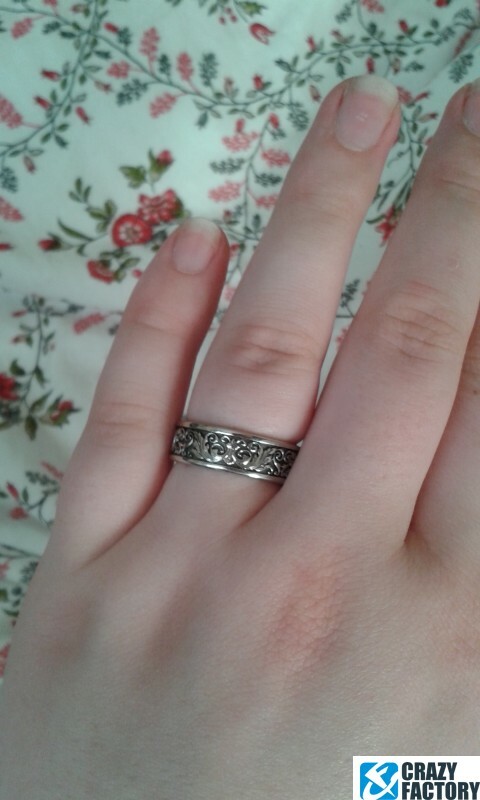 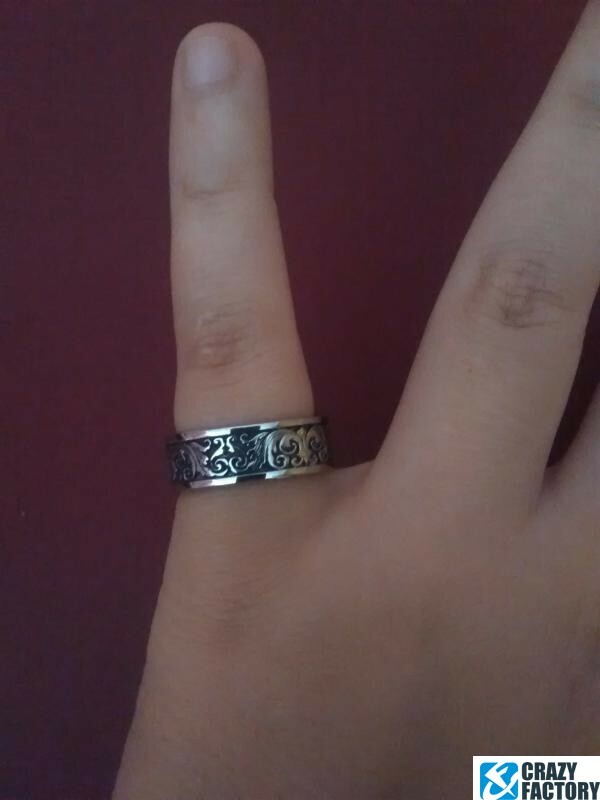 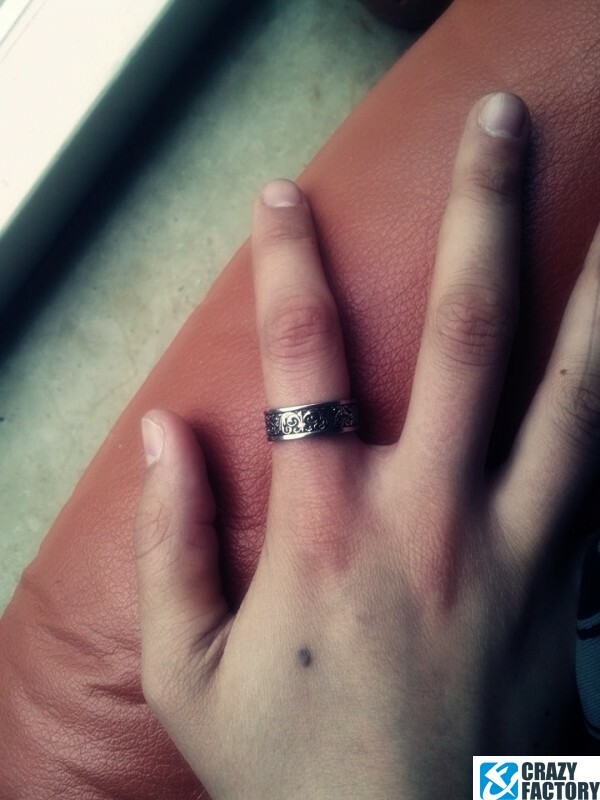 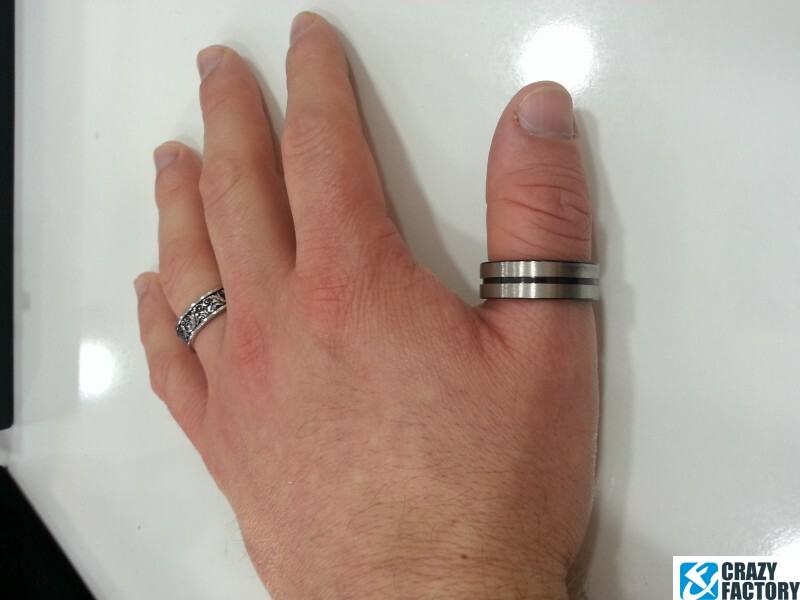 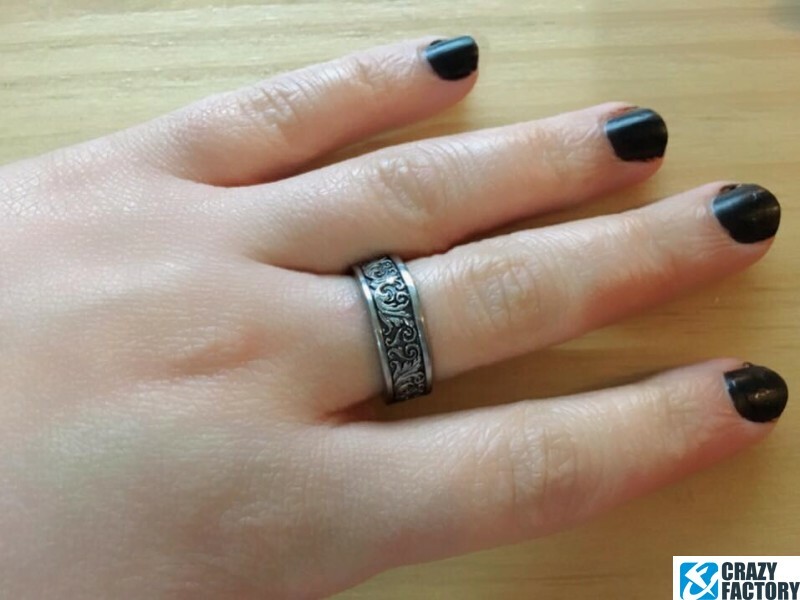 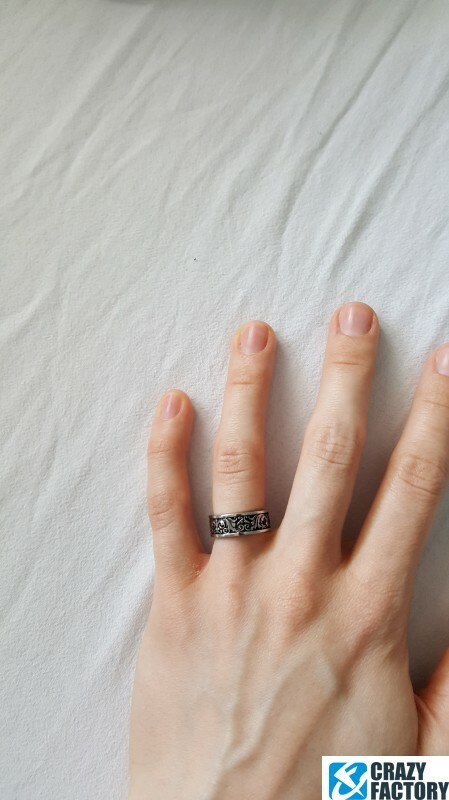 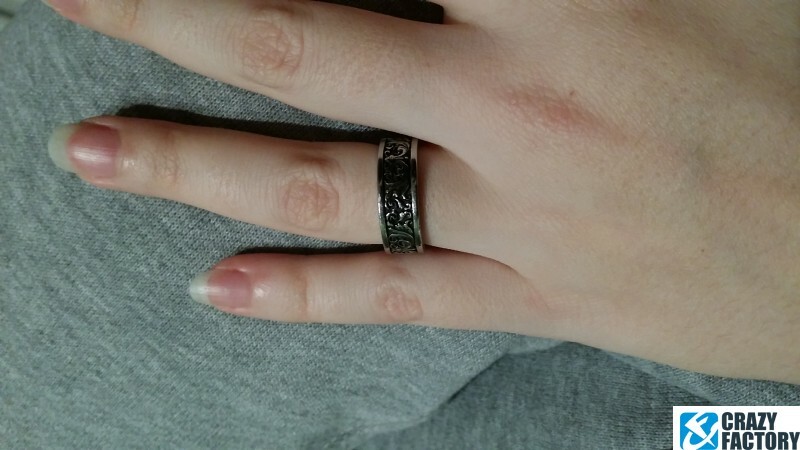 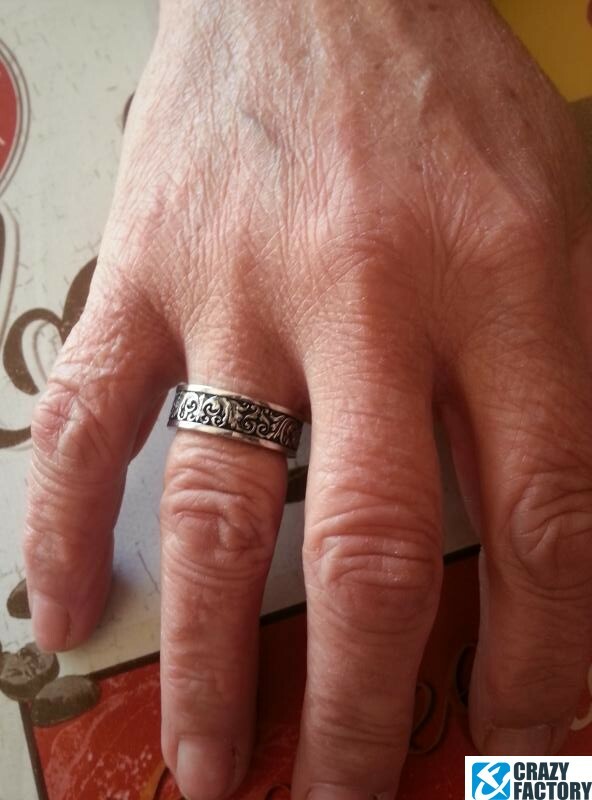 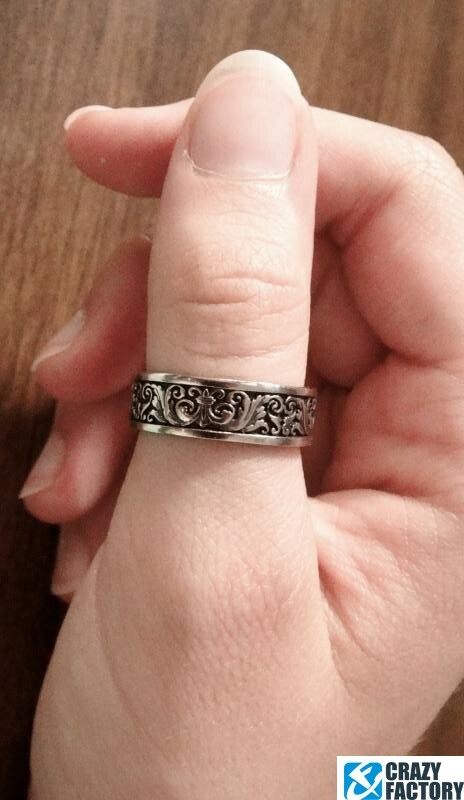 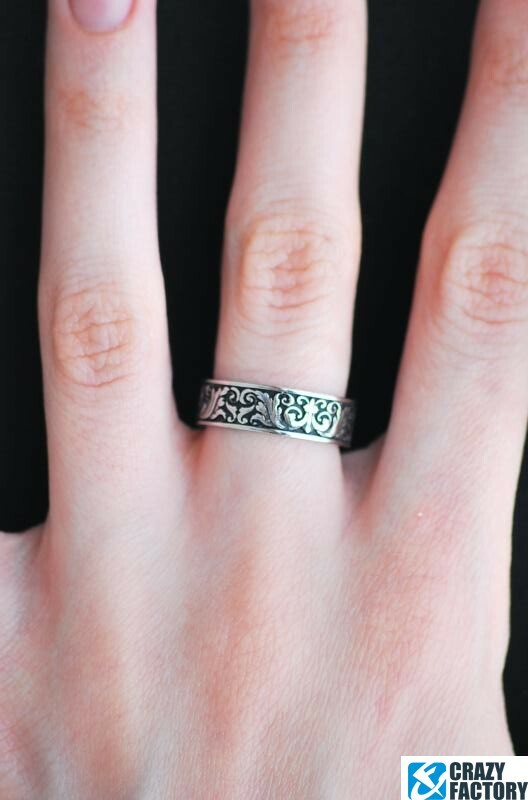 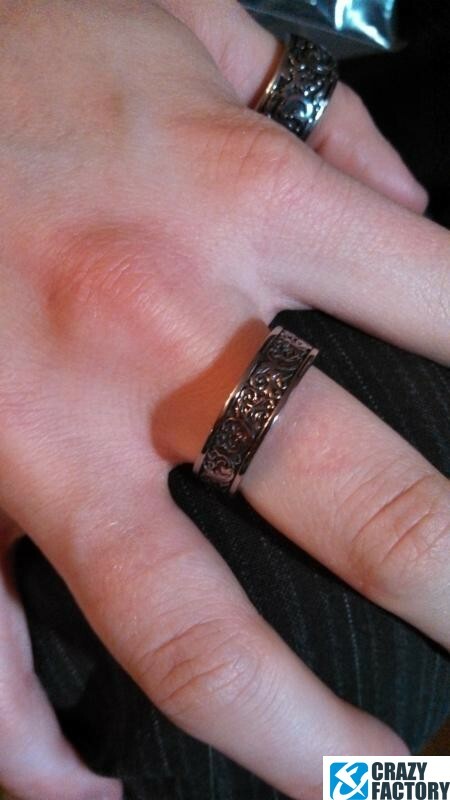 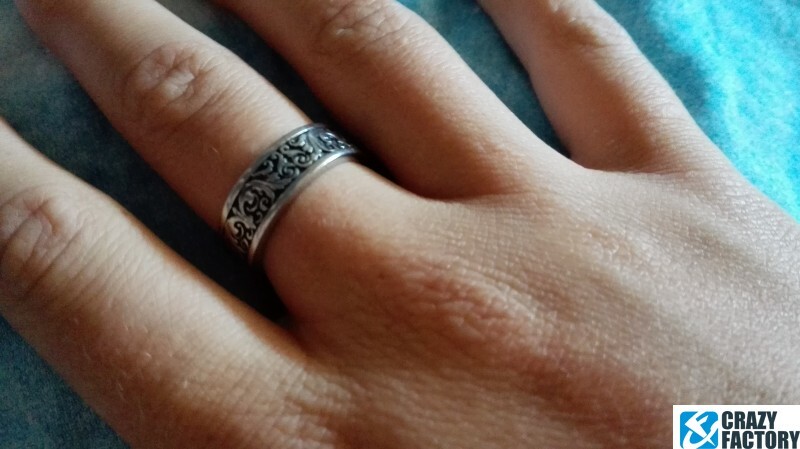 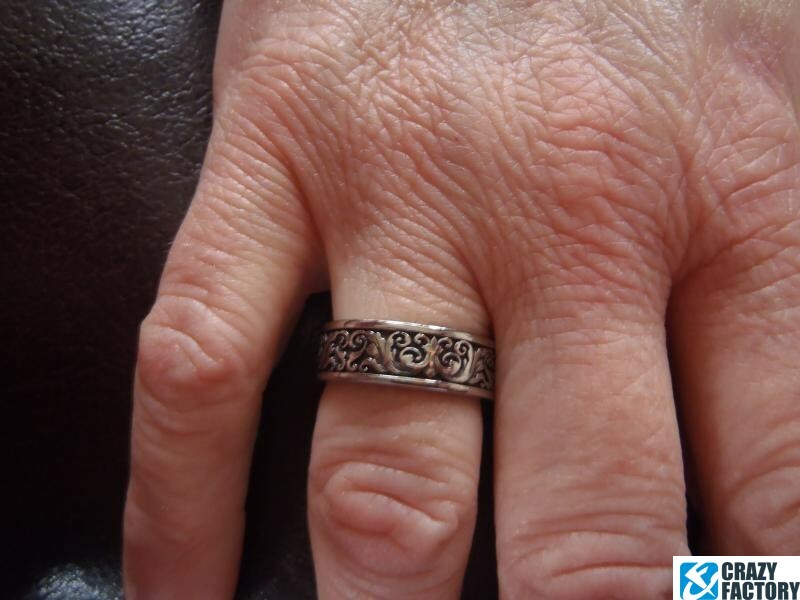 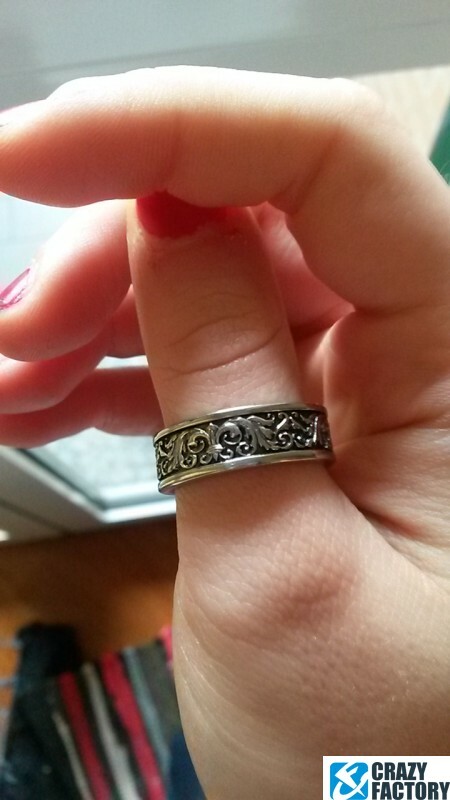 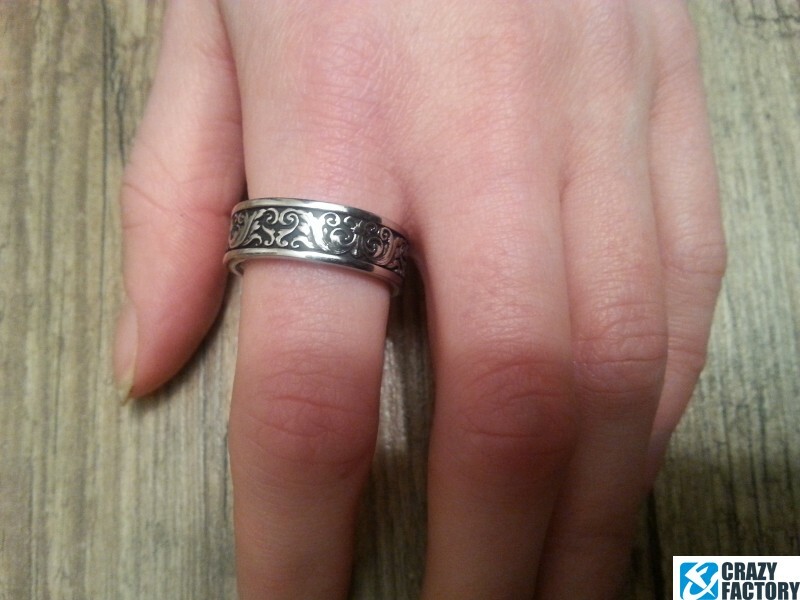 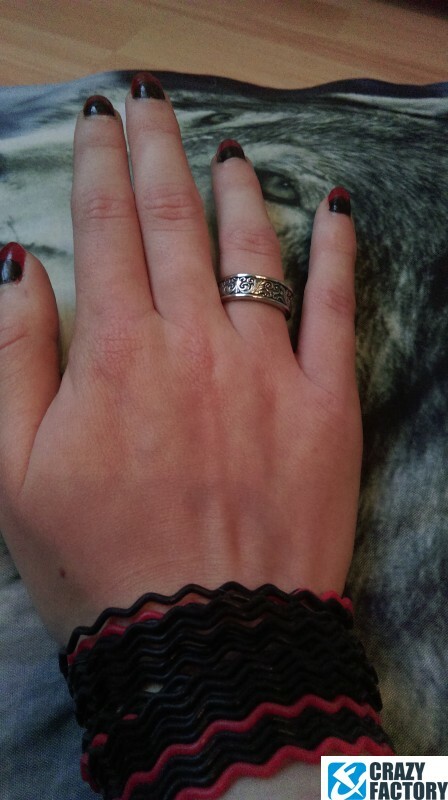 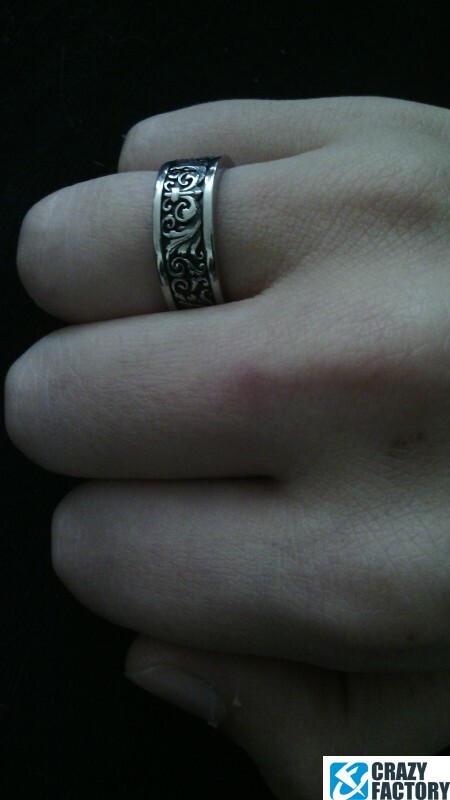 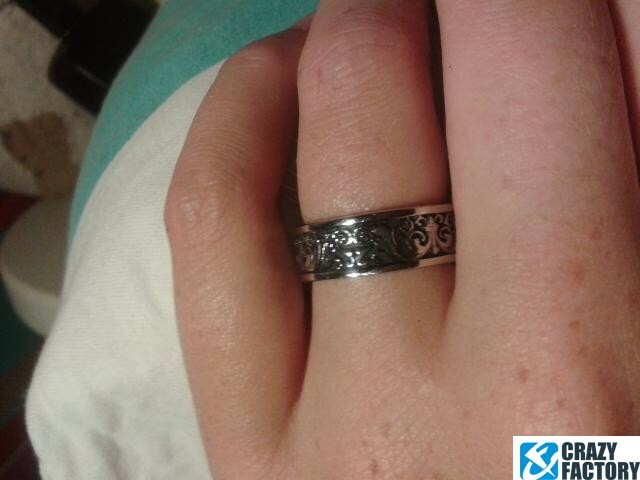 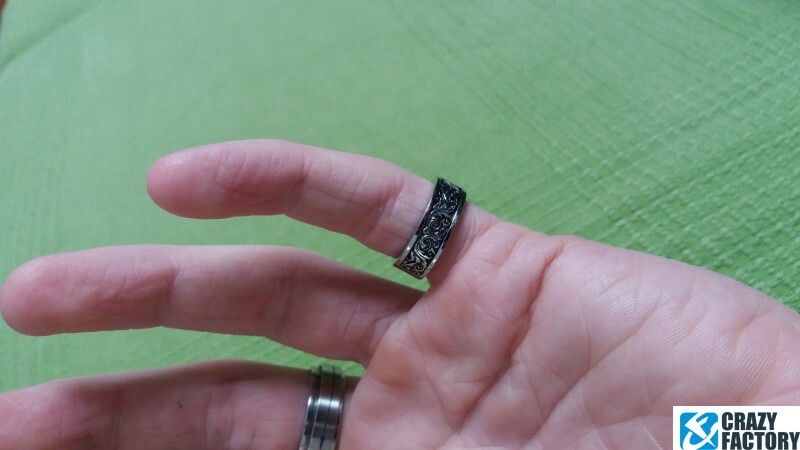 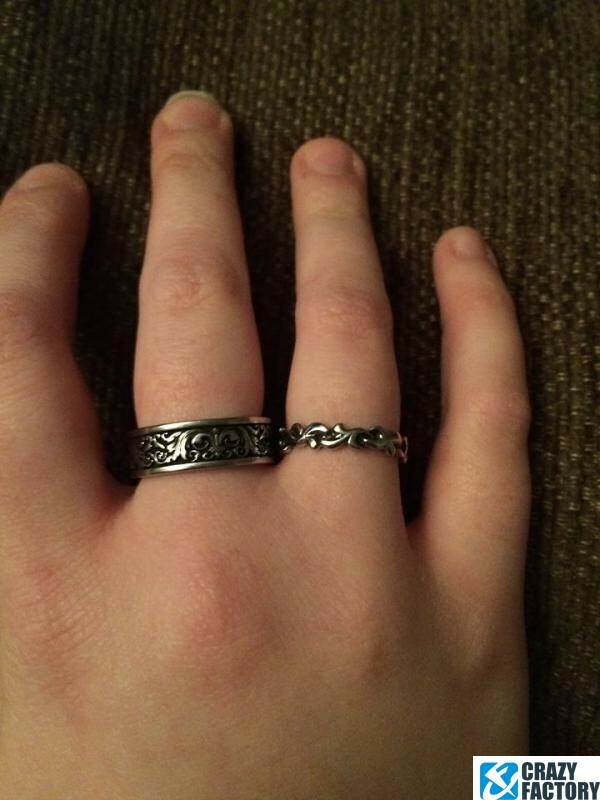 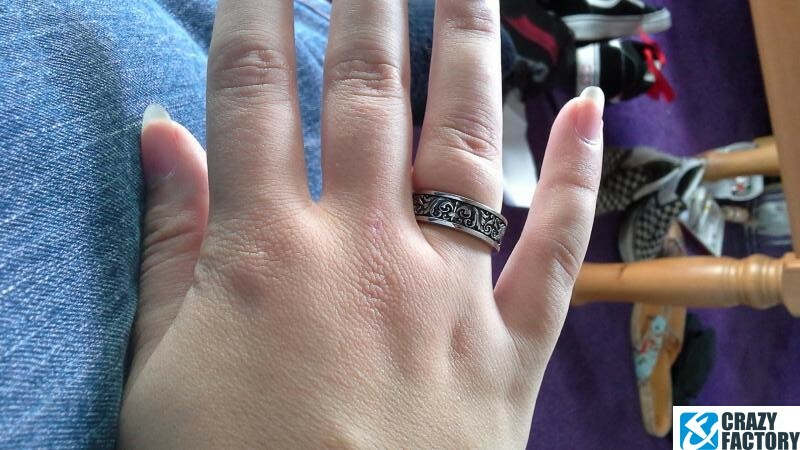 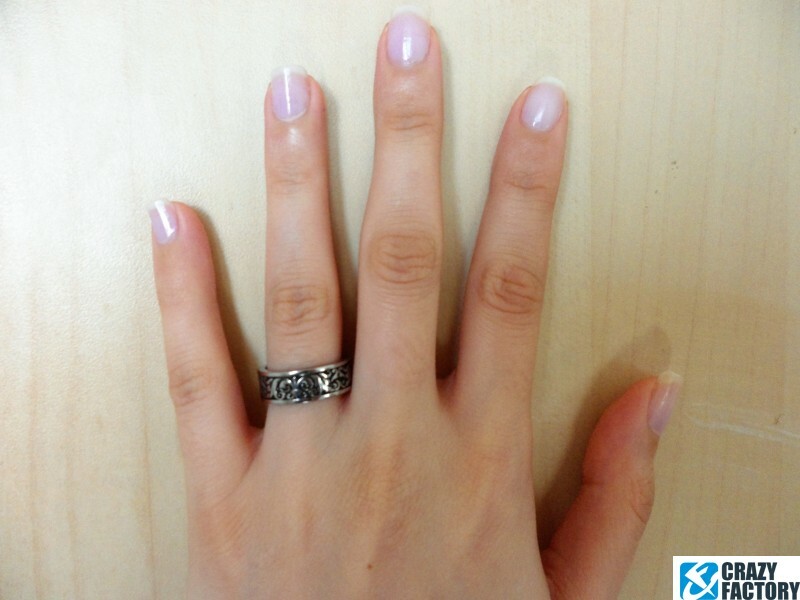 Ring made of surgical steel, featuring an intricate ornamental pattern. 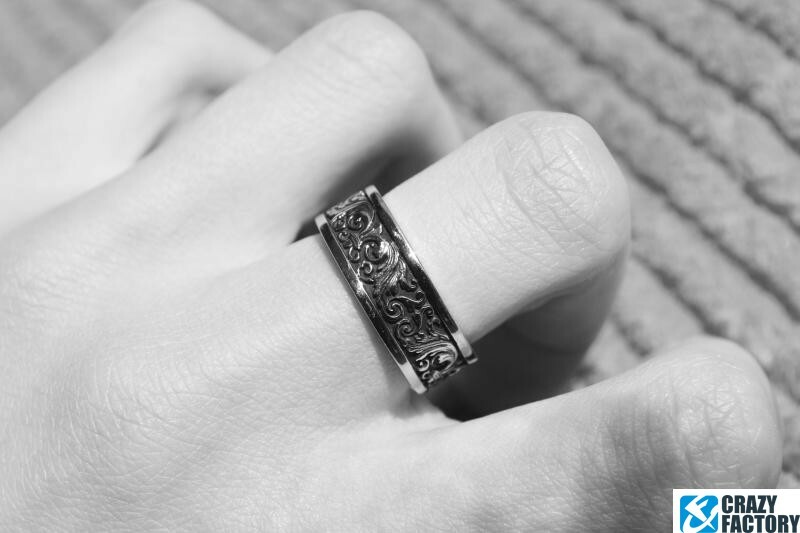 Elegant and unobtrusive, for guys and girls alike. 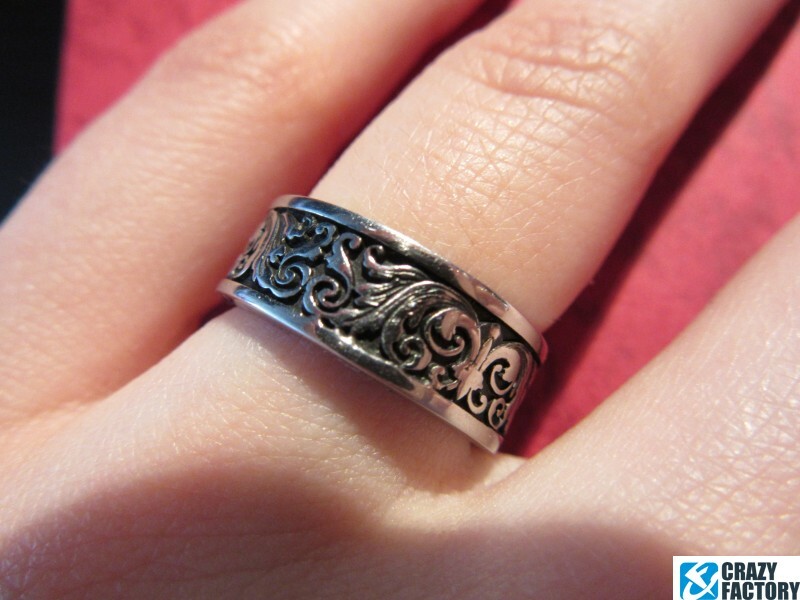 A must-have for your jewellery collection.